What are the struggles of being mixed? What struggles do people from mixed ethnicity face? Race has been a part of Singapore(ans) identity. Chinese, Malay, Indian, Others. What about people who are half / half? Or a quarter of a particular identity? BuzzFeed did a video where people who are mixed share with us their thoughts and feelings. “I find that depending on where I am, people read me differently”. “The tend to think that I’m whatever they are. People who are hispanic, think I’m hispanic. People who are asian, think i look asian”. “An interesting part of my journey as a young multi-racial person growing up, was rejection from both sides of my ethnic identity, i dont fit in, i dont belong to an ethnic grow 100%”. 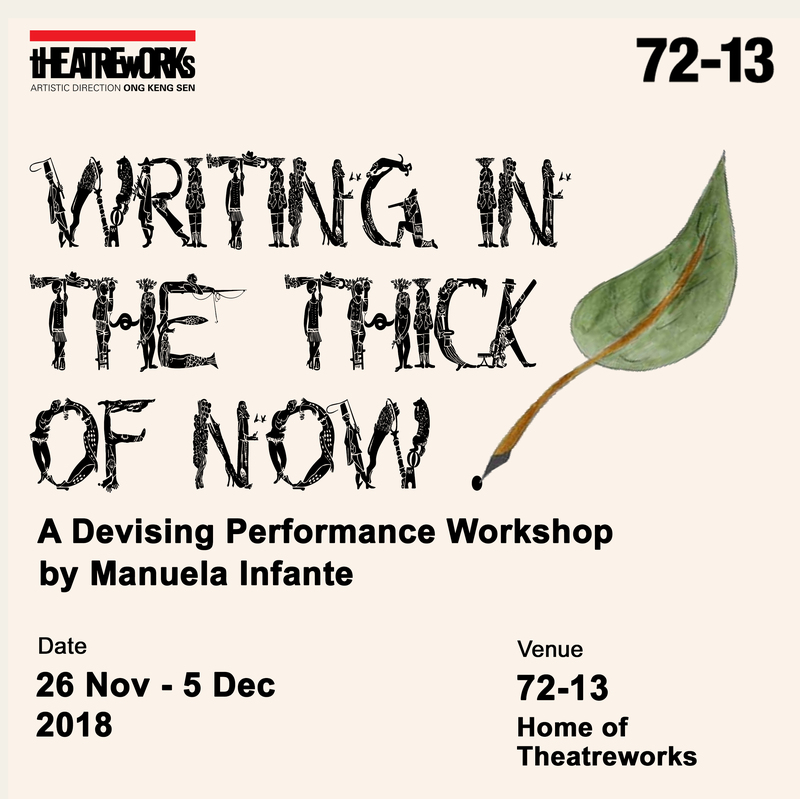 TheatreWorks upcoming Performance Tour, Mixed follows the journey of Anika Lee and her life – growing up Chindian in Singapore. Mixed scrutinises the racial divide in Singapore. It’s a play about loss, it’s about love – it’s about falling. And it’s about getting back up. Join us in catching this heart felt piece as we explore a key part of our identity. Free Admission, 45mins. There will be a post-show discussion after each performance.